Independent Legal Representation for all On or Off duty use of force incidents - For Zero Attorneys' Fees. 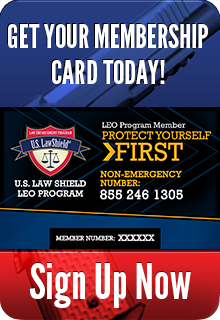 24/7 direct telephone access to a LEO Program Lawyer, no answering service! Copyright 2019.  U.S. Law Shield LEO.